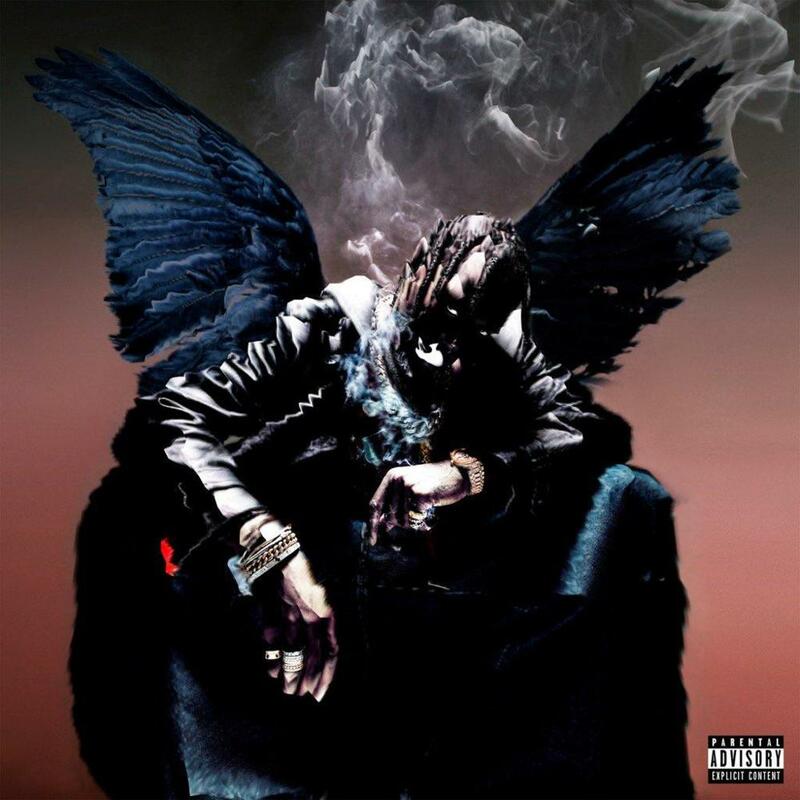 Stream Travis Scott’s “Birds In The Trap Sing McKnight” Right Now!! It has finally arrived, Travis Scott has released his highly anticipated album and from the looks of things it seems to be that this may be album of the year. But we will let you decide!